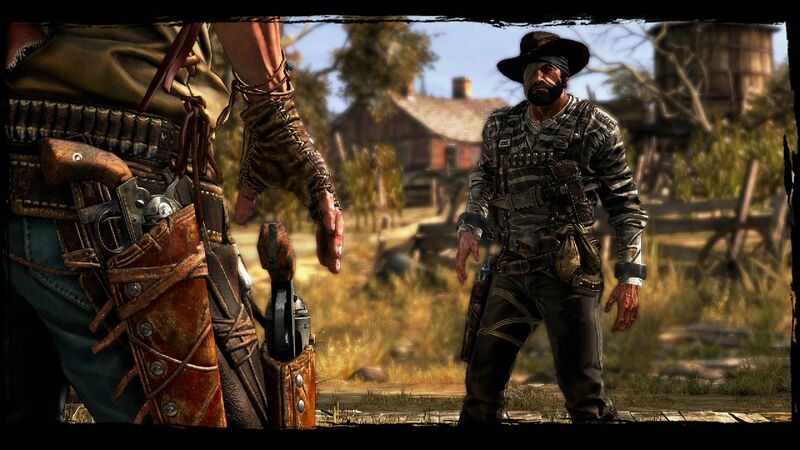 Call of Juarez: Gunslinger goes back to the series' roots when it releases on May 22nd as a downloadable. No matter which platform you choose to play it on, the game will be available for $15. 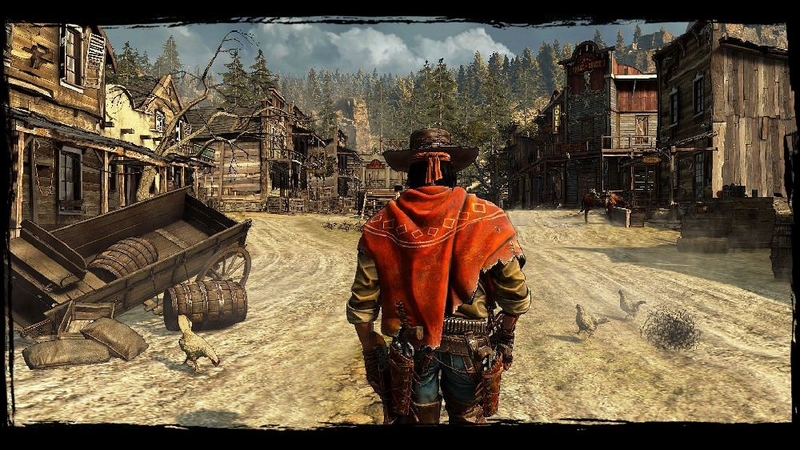 This game looks to help with players looking to get back to western shooting fun that COJ: The Cartel didn't have. Check out the new trailer for the game below, and get ready for the release next month!